The central bank is seeking providers to design, supply and deploy a centralised fibre cabling infrastructure for both its head office and business resumption site located in Sydney. 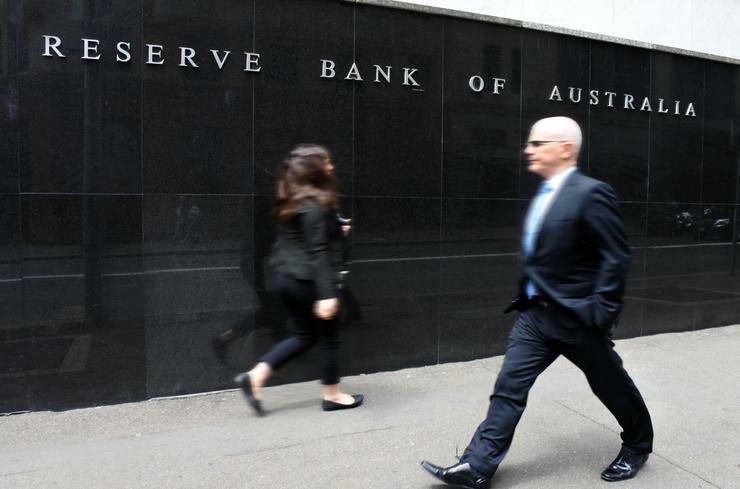 In a request for tender (RfT), the RBA said it aims to upscale quickly to increasing application requirements and bandwidth, while efficiently utilising its space within the data centres. In addition, it hopes to reduce its management overheads and create a "transparent health check reporting". The RBA originally commissioned the sites’ data centres between 2006 and 2007. Since then, the centres’ cabling network grew as a decentralised system and with high-demand applications consuming data, voice and video. The bank now seeks to have a set of diverse fibre cable paths from the centralised location to individual racks, which it hopes will help simplify its installation and patching practises. According to the tender documents, the solution must have fibre cables between racks to be terminated at the central frame and cater for the physical cable management for all the racks so no cable is left hanging. The winning provider must also provide a solution with minimum two cassettes in all the racks to the centralised locations that are scalable for higher capacity without purchasing additional hardware for the destination racks. Each cassette housing must provide a higher density solution in the centralised location. "The solution must be aligned with Industry best practices and proven technology innovations within the market," the document added. In addition, the successful supplier may be required to provide a cloud service with a subscription period of 12 months, plus potential hardware maintenance and software support for the same period and longer if necessary. Potential providers have until 6 May to submit their responses, with a briefing due to be held on 10 April.